Stenosing tenosynovitis is a common condition that causes locking of either the fingers or the thumb. It leaves the finger in a bent position which in turn causes debilitation and pain. This disorder involves the finger flexor tendon, making flexing and extending the finger affected nearly impossible. The name "trigger finger" is derived from the sudden popping back of the finger once it unlocks similarly to a trigger of a gun once you release it. The unlocking can happen on its own, but most of the time, it has to be forced. 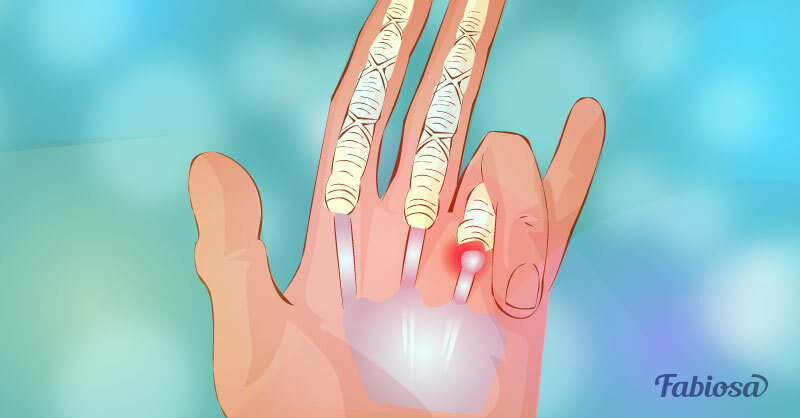 The cause of trigger finger is not entirely clear, and even though its medical name implies an inflammation, it might be a mistake since inflammation is not the primary factor. Although trigger finger can happen to virtually anyone and on any finger, it seems that women have a higher occurrence of this condition than men. The thumb, ring, and middle fingers are more likely to get locked than the pinky and index fingers. There are things you can do to relieve the discomfort from a trigger finger. You can do this at home and by yourself, but it only works on mild cases of the condition. It comes naturally as it is essential to relieve the aching finger of any form of stress or heavy usage. It is one of the best you can do because resting will give your finger the time to heal on its own. It is advisable to avoid any lifting or grasping for up to four weeks if your job allows it. As it would work with any swelling or pain, cooling the affected area can provide much-needed relief. Place several ice cubes into a towel or a piece of cloth and place it on the sore finger. Keep it there for about 10 minutes. Make a 5-minute break then repeat the whole process twice. You can apply the ice a couple of times a day or as per needed. Be careful to use a towel as ice alone could lead to frostbites. You can apply the same technique doctors use on a fracture to keep the finger immobilized. Immobilizing the finger will refrain from using, thus letting it heal. Also, you will be resting the tendon holding it in its extended form. This way you can be sure that your fist won't clench while you are sleeping. 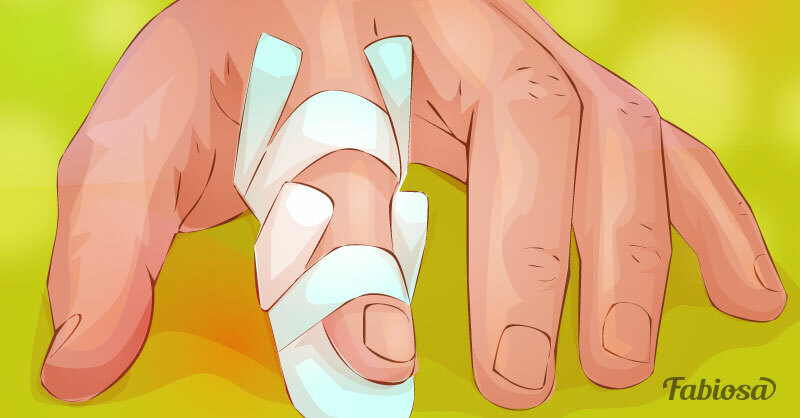 It is best to keep the finger splinted for six to seven weeks just make sure you don't strap the splint to tight as it could prevent blood circulation. By doing gentle exercises, you will be mimicking the natural movements of the digits, which can help with stiffness. There are various exercises you can do, just make sure do them lightly because overworking the finger could have negative consequences. 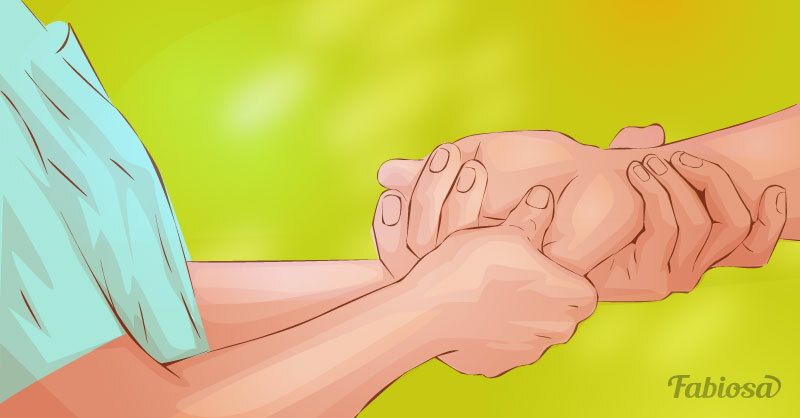 One of the activities is stretching your fingers and then putting them back to a closed fist. Do this a couple of times a day with 10-15 repetitions. You could also use a tennis ball and squeeze it for ten seconds before releasing. Continue alternating between the two phases for about 10 minutes. Massaging a stiff finger will help in restoring circulation and relaxing the tensed-up muscles. Use your other hand to rub the affected finger gently. Remember to do it gently to avoid aggravating the condition. You can use coconut oil that was previously warmed to increase the relief effect. Simply repeat two or three times per day. Because of its richness in vitamins and acids, aloe vera can help the body in its recovery. Furthermore, aloe vera has anti-inflammatory qualities that can help reduce the swelling and the overall soreness. Purchase an aloe vera gel or squeeze it out of a fresh leaf and rub it gently on your finger 2-3 times a day. Please note that severe cases of trigger finger have to be treated with an injection or even a surgery. For any advanced stages of the condition, please make an appointment with your physician as soon as possible.